Engage! 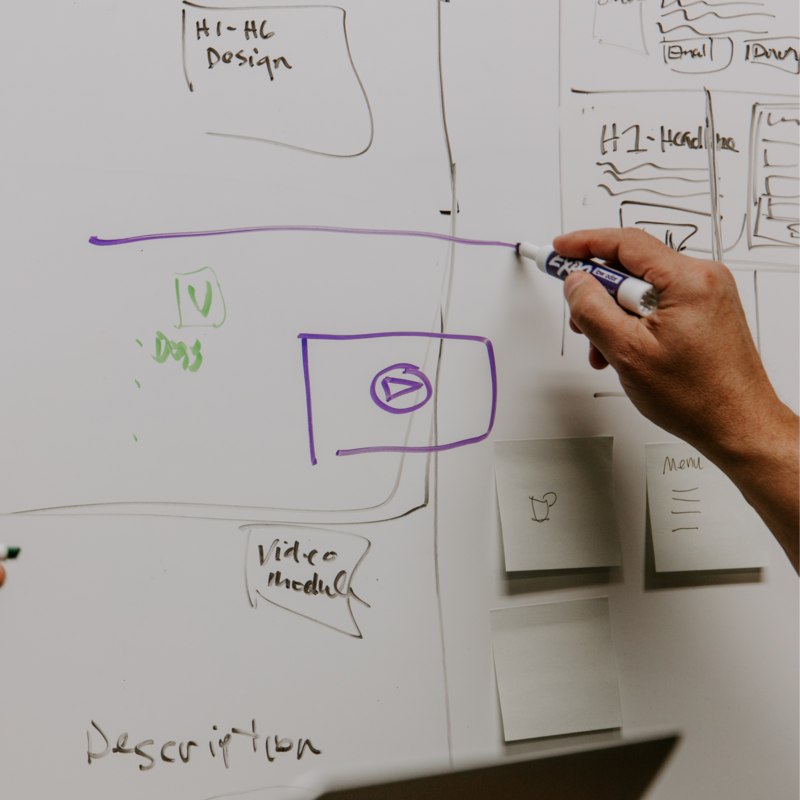 is an online magazine published monthly that provides the latest thinking in community change through articles, news and resources for community change leaders. 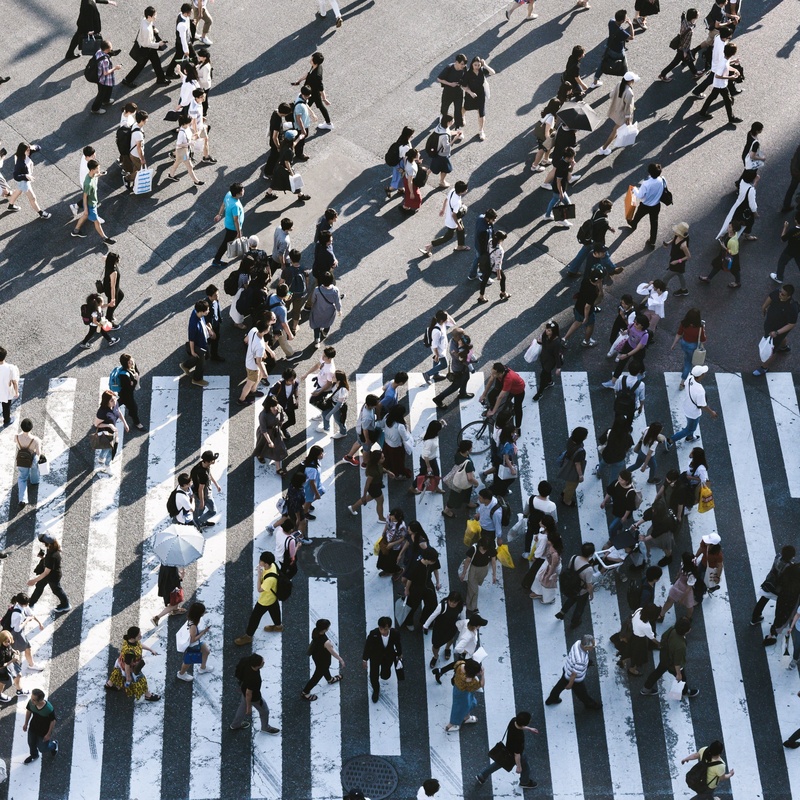 Vibrant Communities Working to Involve Cities in "Opportunity for All"
Community shapes our identity, quenches our thirst for belonging, and bolsters our physical, mental, emotional, and economic health. 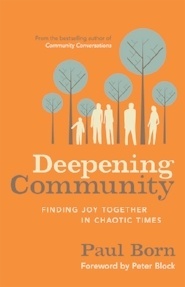 In this thoughtful and moving book, Paul Born describes the four pillars of deep community: sharing our stories, taking the time to enjoy one another, taking care of one another, and working together for a better world. It’s up to us to create community. Born shows that the opportunity is right in front of us if we have the courage and conviction to pursue it. Community Conversations is an inspiration and a guide to mobilize the ideas, skills and passion of community organizations, governments, business and community members. 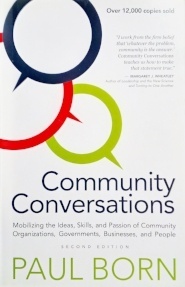 Community Conversations has become a Canadian best-seller with more than 15,000 copies sold. It is full of informative and inspiring examples of collaboration, and captures the essence of creating such conversations. 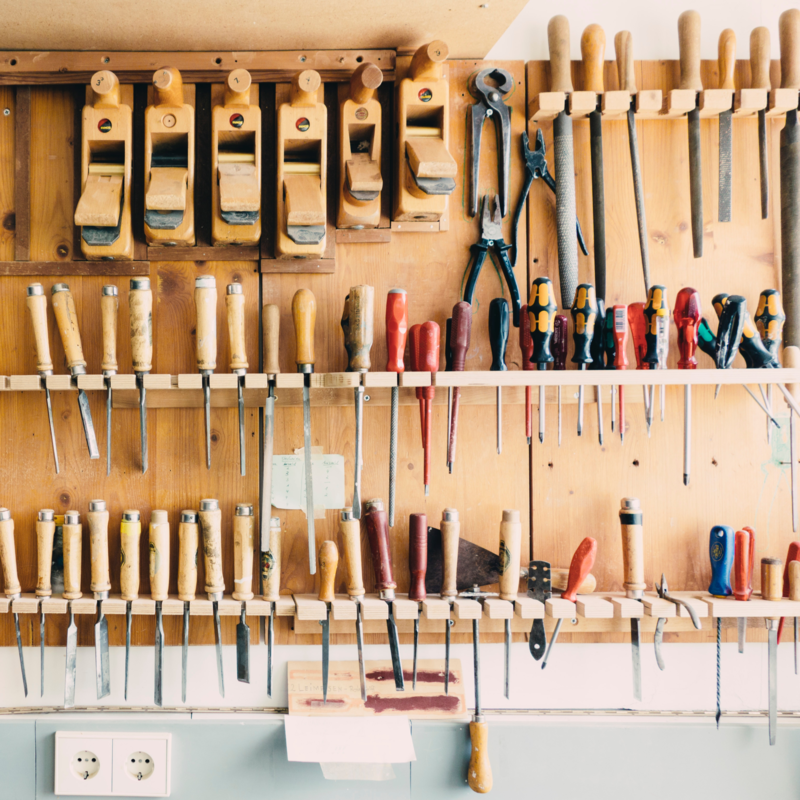 It offers ten practical techniques and tools for hosting conversations in your community. 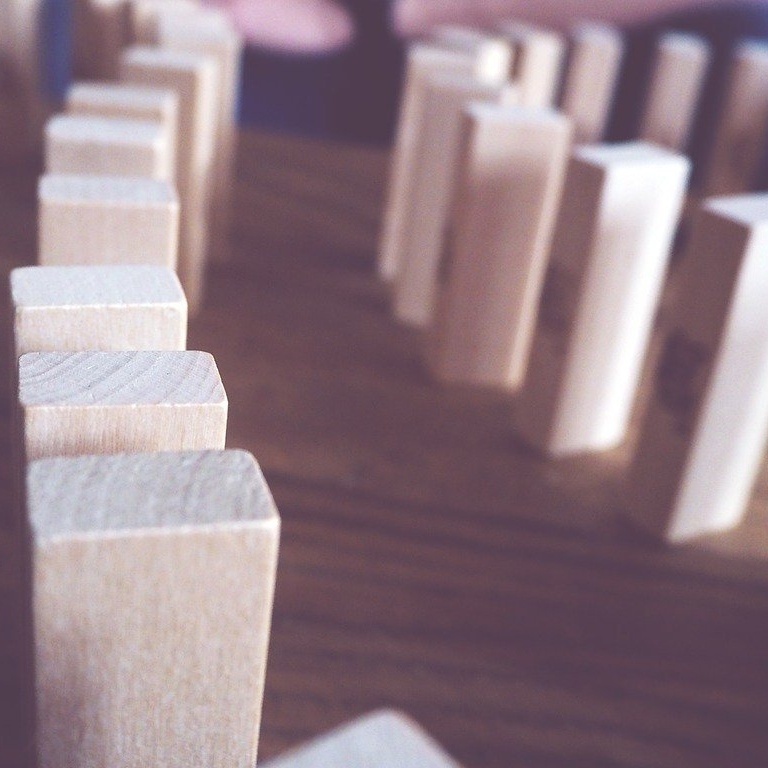 Creating Vibrant Communities documents the national movement of how individuals and organizations from diverse sectors of society are coming together to reduce poverty in Canada. Equal parts inspiration, perspiration, and information — this book takes the Vibrant Communities story to new heights as it begins its next exciting phase. 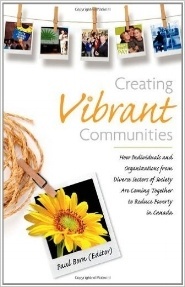 Read this book to learn more about innovative comprehensive community initiatives and successful Canadian community campaigns to reduce poverty. 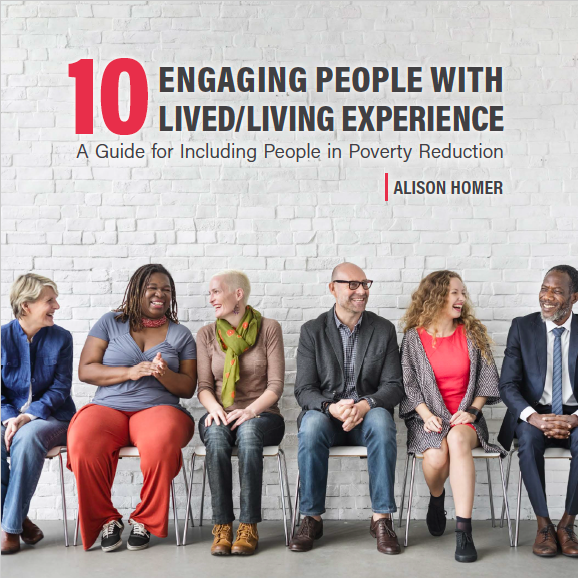 Informed by the 10 Lived/Living Experience Advisory Committee, this guide was written to support poverty-reduction groups to meaningfully engage people with lived/living experience. It celebrates the potential that can be unlocked when these individuals are included and empowered to drive antipoverty work. 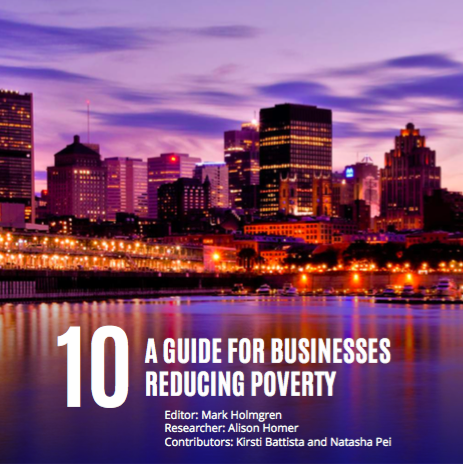 The book was written to both acknowledge and inspire the thinking and work of businesses across our country, and to remind all of us of how critical business involvement in poverty reduction truly is. If you are a business leader, a poverty reduction practitioner, a community activist, or a concerned citizen, this guide was written for you. 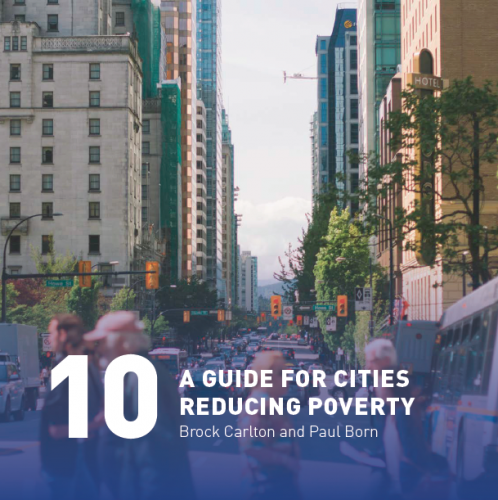 The TEN guide authored by Brock Carlton, CEO of the Federation of Canadian Municipalities and Paul Born, President of Tamarack Institute, brings you a concise overview of how cities are reducing poverty: their stories, their strategies, their resources, and tips for beginners on organizing a city-wide initiative. 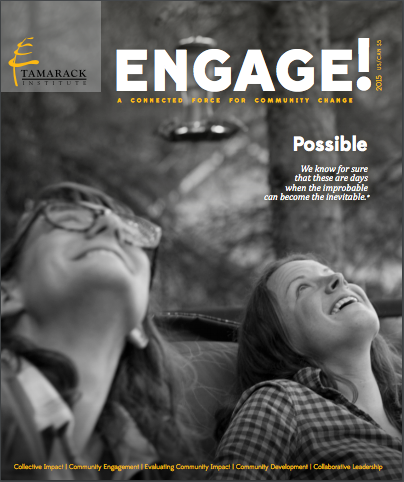 At our 2015 Collective Impact Summit in Vancouver we unveiled our first-ever 80-page issue of Engage! magazine. The theme of Engage! 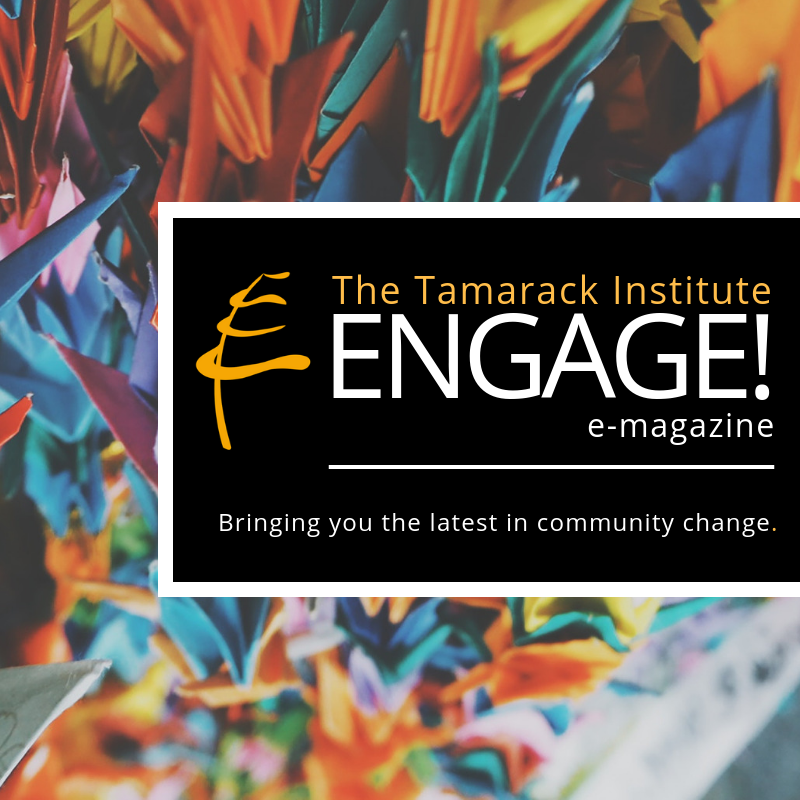 is "Possible" and includes feature articles on collective impact, deepening community, community engagement and leadership from Tamarack Institute faculty, articles by social change leaders such as Karen Pittman and Vickie Cammack and stories of what’s possible from communities around the world.